The concept of a compact car might not sound terribly thrilling. You may imagine cramped accommodations, backseat passengers arguing over who’s taking up too much space, decent fuel economy that was hardly a desirable trade-off for a ho-hum performance. Let the Mazda3 show you the error of your preconceptions. 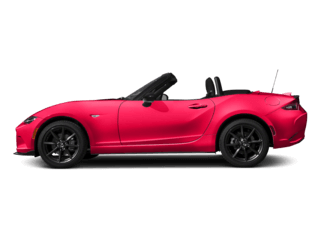 Far from boring, this compact car with its agile handling and peppy performance will remind you how much fun it can be to drive a small vehicle. Daily commutes? Weekend road trips? The Mazda3 can handle both easily, efficiently, and with a hefty dose of the fun-loving spirit the Mazda brand is known for. 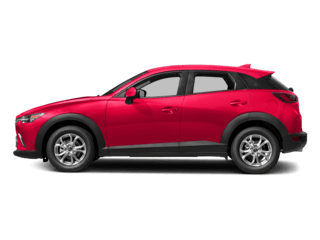 Comfortable and well equipped inside, modern and stylish outside, and with capabilities you wouldn’t necessarily ascribe to a compact car, the Mazda3 is ready for anything. 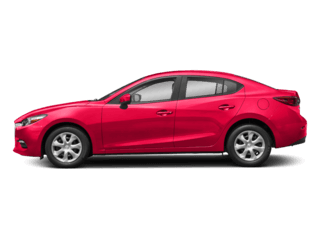 Of course, for all of its exciting elements, the Mazda3 also boasts compact car sensibility: primarily from its impressive fuel economy that gets you where you’re going with fewer stops at the pump—and promising savings for years and miles to come. Sensible and spirited is perhaps the ideal combination for a car, and the Mazda3 manages it beautifully. Even if you’re not sure you’re a “compact car person,” we urge you to give it a chance. This is one vehicle that exceeds expectations with its offerings and abilities, and we think you’ll be impressed. 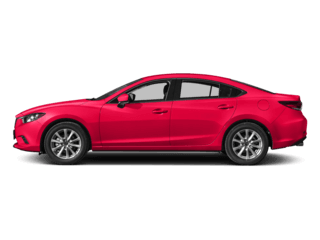 Visit Mazda of Palm Beach’s website to browse our online inventory of new and pre-owned Mazda models, including the Mazda3 sedan. When you’ve found the models you’d like to take a closer look at, simply contact us to schedule a test drive or stop by our dealership, conveniently located near Riviera Beach, Royal Palm Beach, and Palm Beach Gardens. We’ll be waiting to show you all the surprising things the Mazda3 can do. Arguably the vehicle’s best model year yet, the 2018 Mazda3 continues to improve upon what it was already doing well. Chief among its praises from reviewers? Superbly responsive handling, solid fuel economy, and a well-equipped and high-quality interior. 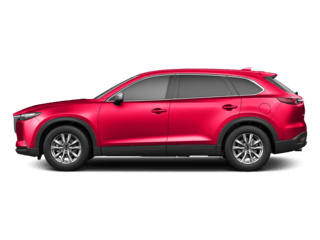 The Sport is powered by a 2.0L 4-cylinder engine with 155 horsepower and 150 lb-ft of torque, while the latter two trims receive a 184-horsepower 2.5L 4-cylinder engine with 185 lb-ft of torque. No matter which of the three trims you choose, the Mazda3 offers a lot for the price. Value, features, space, efficiency, comfort, and fun—what more could you want out of your compact car? When you’re ready to see the Mazda3 in action, you know where to turn. 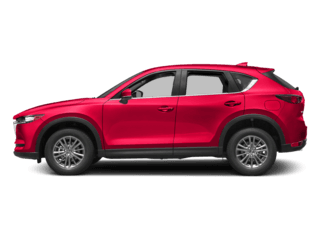 Mazda of Palm Beach is nearby and our Mazda experts are ready to answer all of your questions and put you behind the wheel. Appearing on the automotive scene in 2004, the Mazda3 boasted an impressive array of features and a sporty design. Its engine was a 2.3L Inline-4 rated at 160 horsepower. The next few years brought changes including the addition of variable valve timing, new trims, and an optional stability control system. 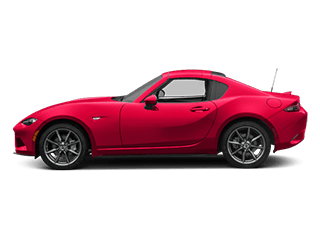 In 2010, the Mazda3 was redesigned and received upgraded technology and comfort features; a few years later, in 2014, another redesign added new equipment and upgraded many of the offerings, as well as improving the engine. Ever-stylish and fun to drive, the Mazda3 of today continues to be one of the best options in the subcompact car class and will likely continue to evolve and improve over time.